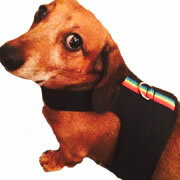 Easy walk harnesses are essential for small dogs specially Dachshunds as their back are extremely fragile and can be injured quiet easily. 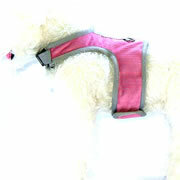 We have tried our best to give you the best style and fabric while making sure my friends can walk and run with comfort. 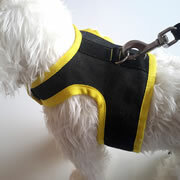 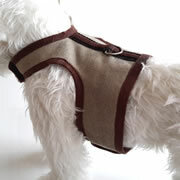 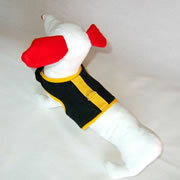 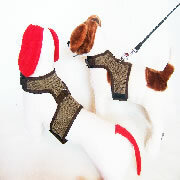 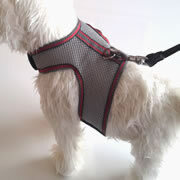 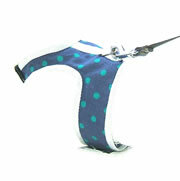 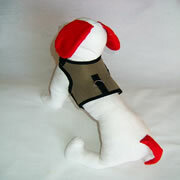 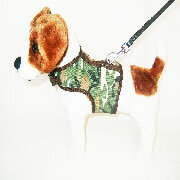 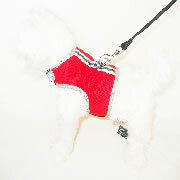 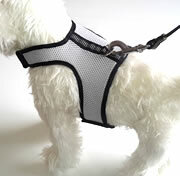 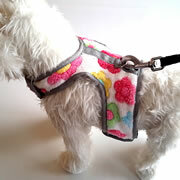 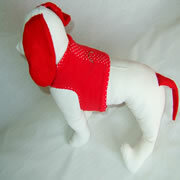 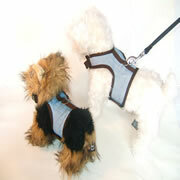 We have used secure buckles as well as top quality Velcro to make sure your dog is safe and in your control. 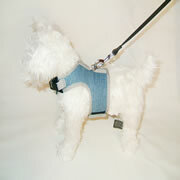 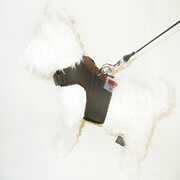 A secure D-ring makes leash attachment easy.